If you need a Finalise JVC DVD after Check Disc Error Message service, then contact our friendly company. 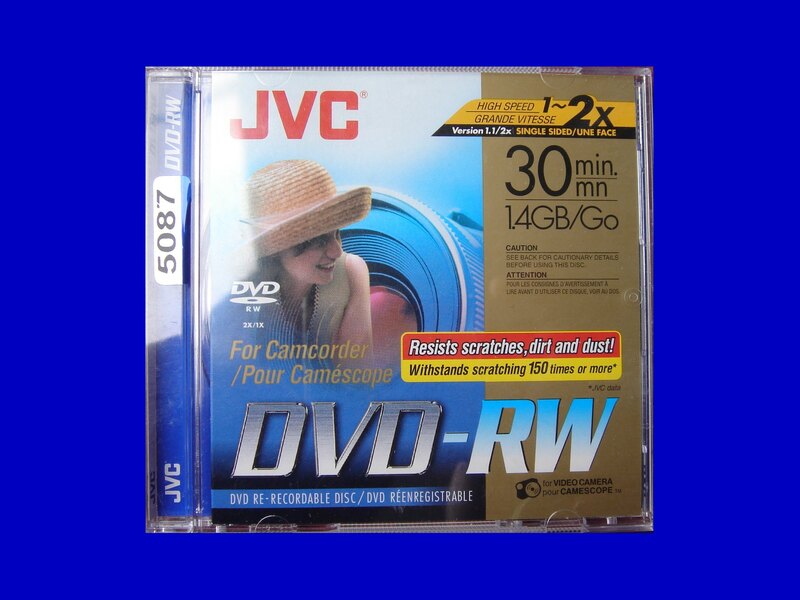 Recently we received this JVC DVD-RW Disk that would not finalise in camera. The client turned the power off and on again but then the camera would not allow the Disk to be recognised. An error message stating "check disc" came up on the screen. The client said .. Disk received. Thank you.